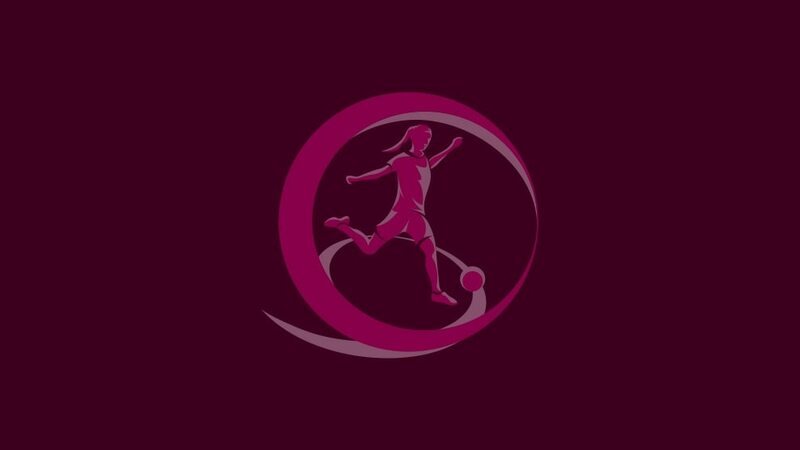 The line-up for the 2017 UEFA European Women's Under-19 Championship in Northern Ireland is now confirmed after Germany and holders France – the most successful teams in the competition's history – confirmed their places. The final eight include six former winners: Germany (4 titles), France (4), England (1), Italy (1), Netherlands (1) and Spain (1). Holders France qualified as the group runners-up with the best record against the teams first and third in their section. Northern Ireland will be the 29th nation represented in WU19 EURO finals. Spain have finished runners-up in each of the past three seasons, and four of the last five. This will be Spain's fourth successive finals appearance, the longest current run. Scotland have not progressed beyond the group stage in four previous finals appearances. Spain (six games), England (3) and Germany (3) all advanced to Northern Ireland with 100% records. Spain amassed 39 goals, conceding just two. The Netherlands (6 games) and England weren't breached once. The draw is in Belfast on 22 June, when the teams will be split into two groups of four for the finals in Northern Ireland from 8 to 20 August. The top two from each section advance to the semi-finals.